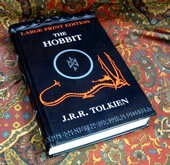 Published in 2003 by Harper Collins, this is the Large Print Edition, First Thus. 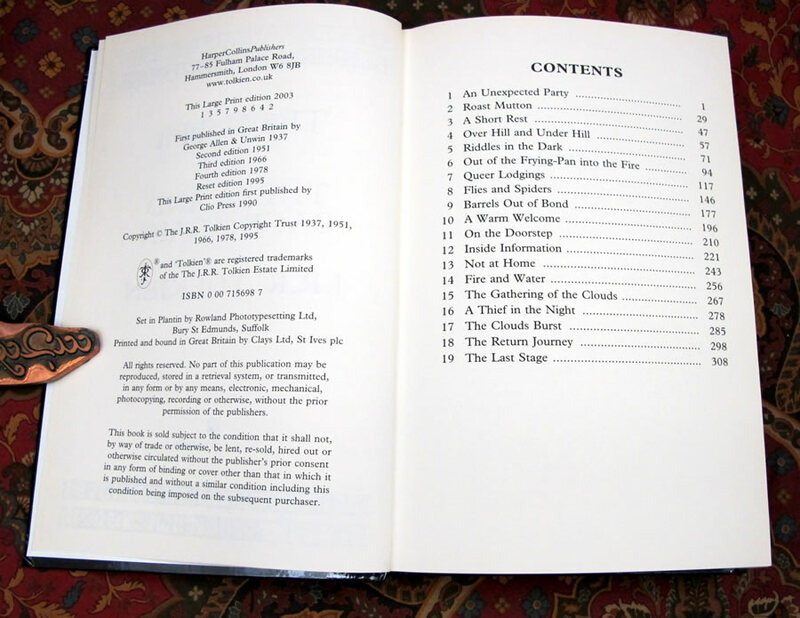 This book is As New, with light rubbing to the glossy pictorial covers. 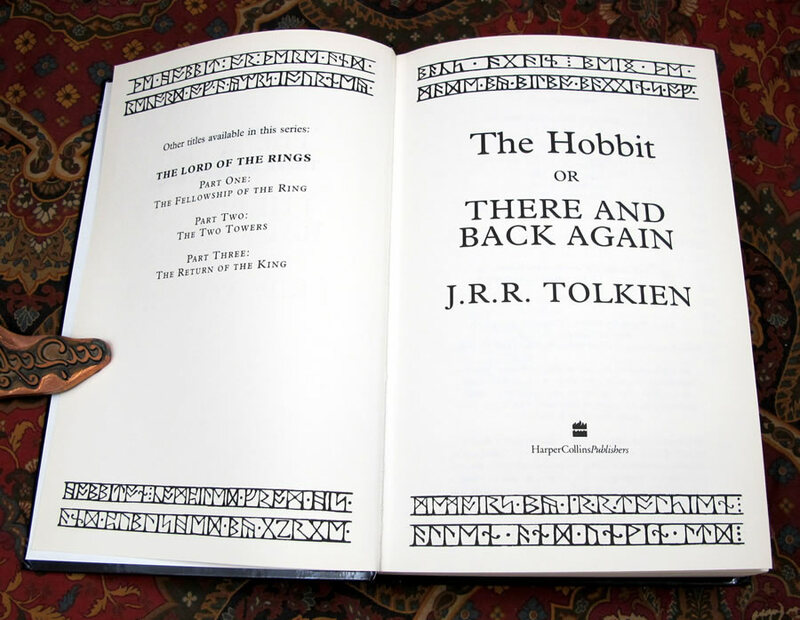 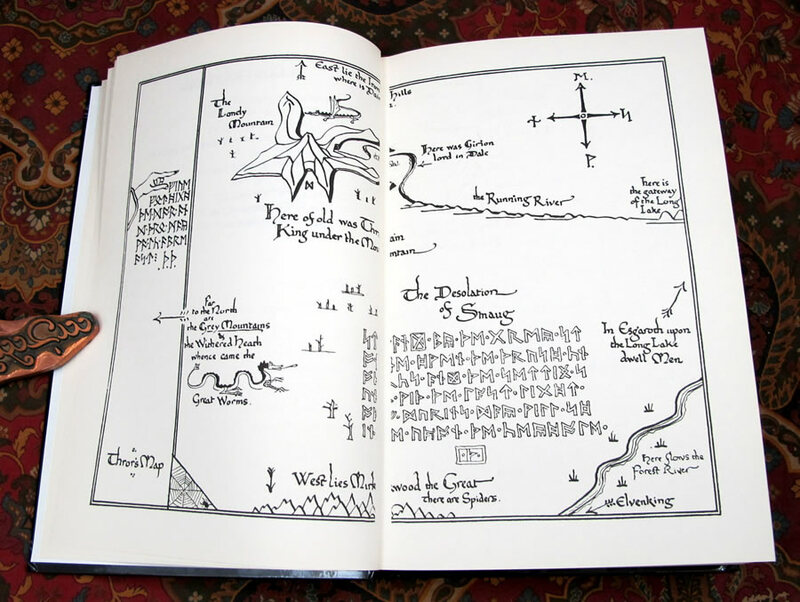 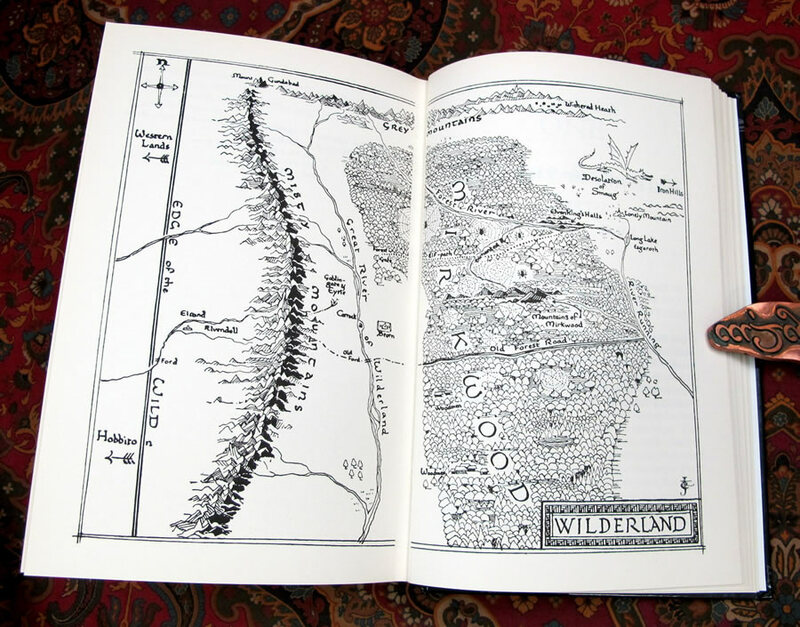 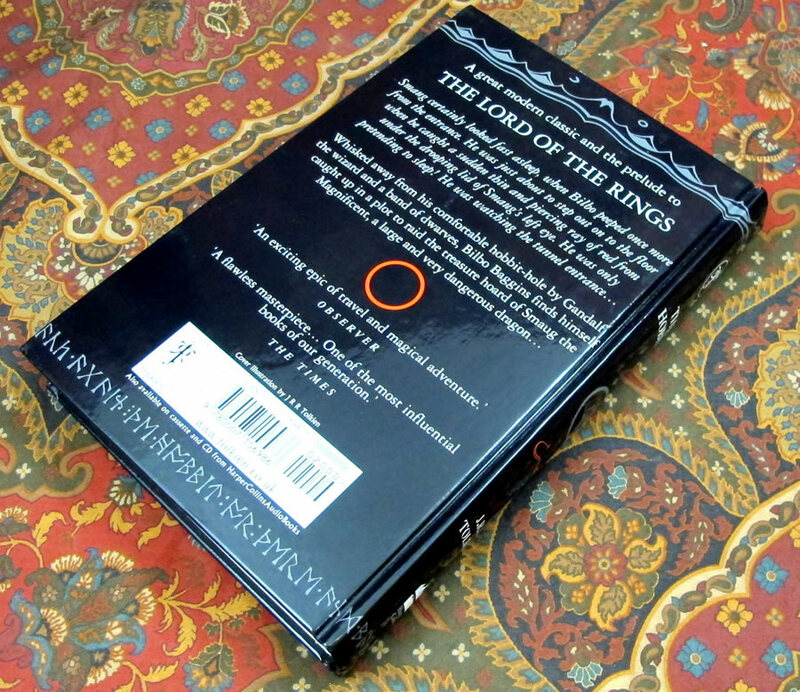 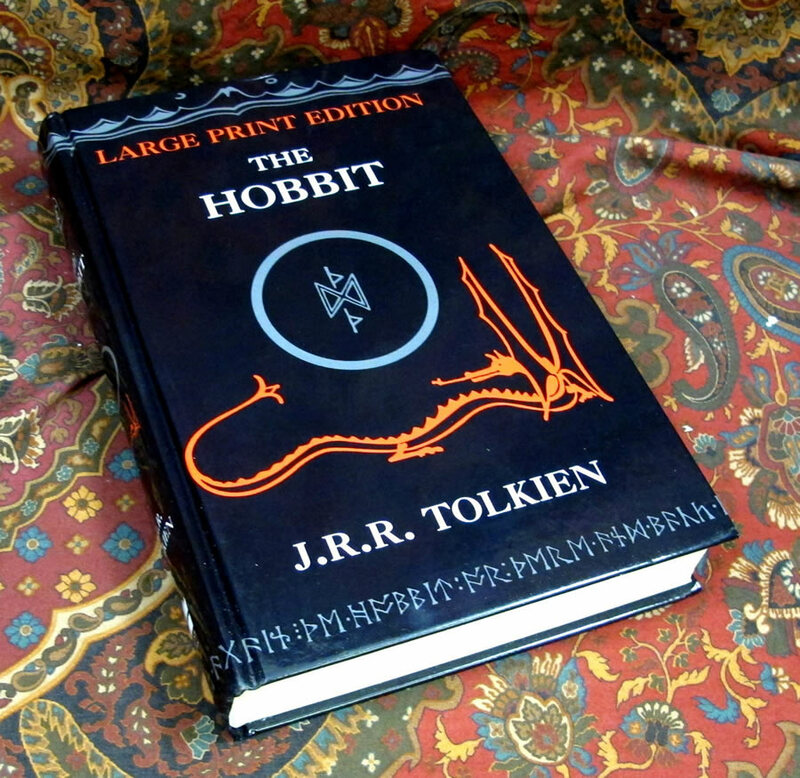 Matches in size and style the Harper Collins Large Print Edition of The Lord of the Rings, available separately.